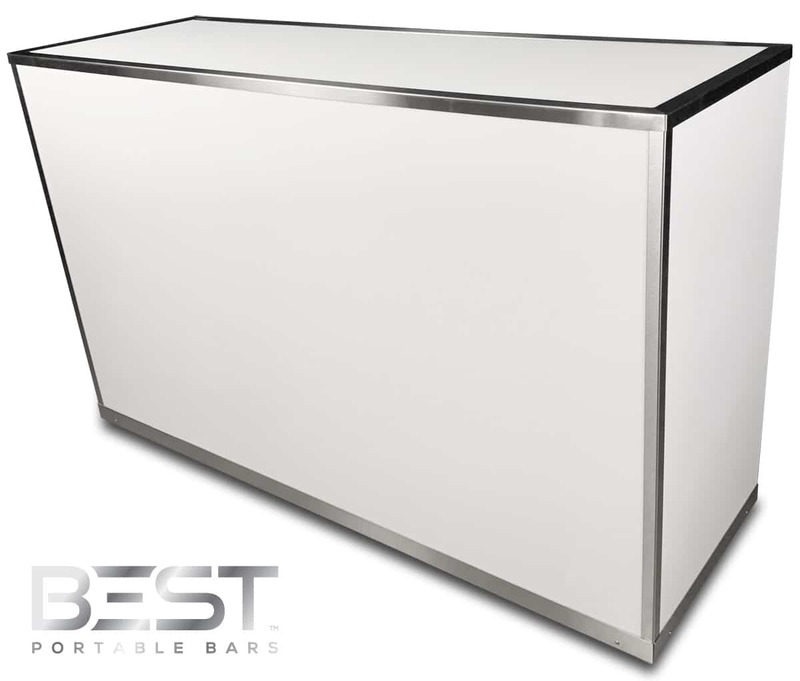 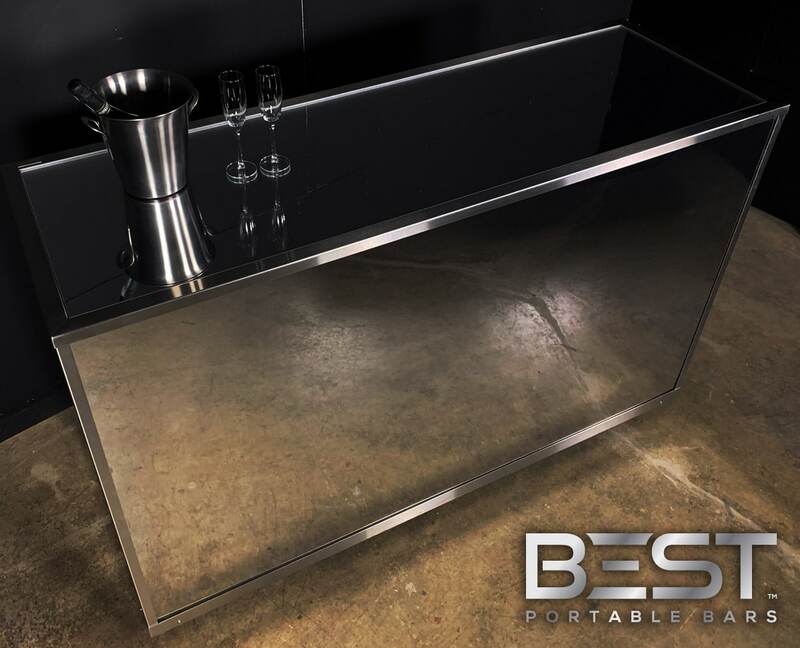 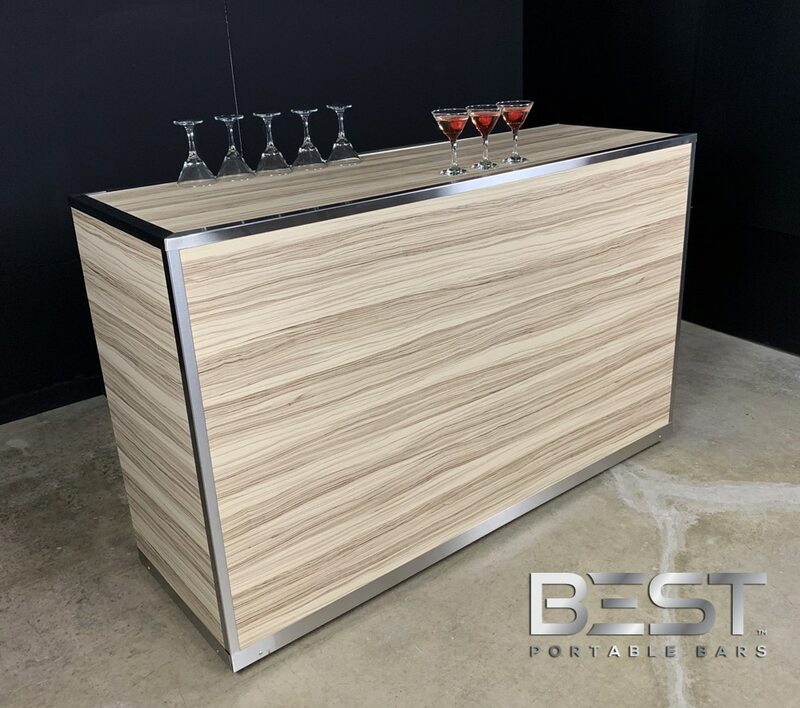 VERSATI is the best and most versatile bar on wheels, with a wide selection of cover panels available. 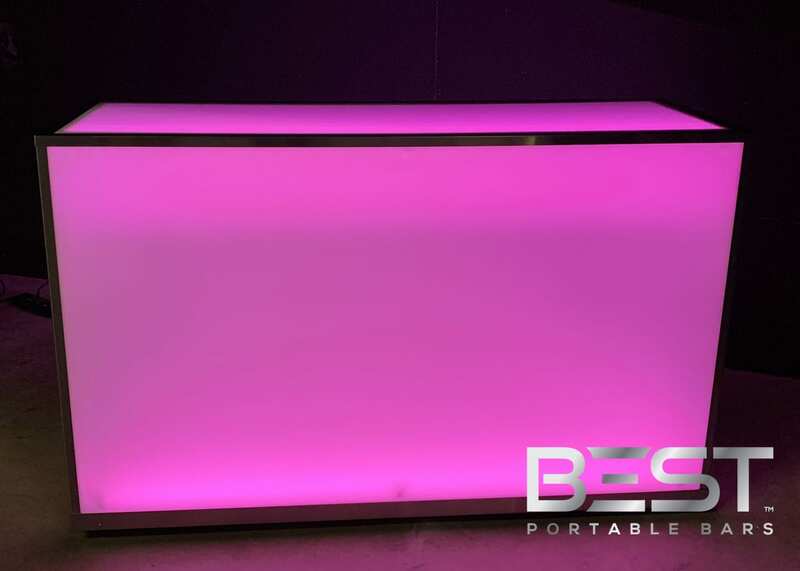 It is ideal for hotels, event locations, rental companies, restaurants, bars, terraces and luxury homes. 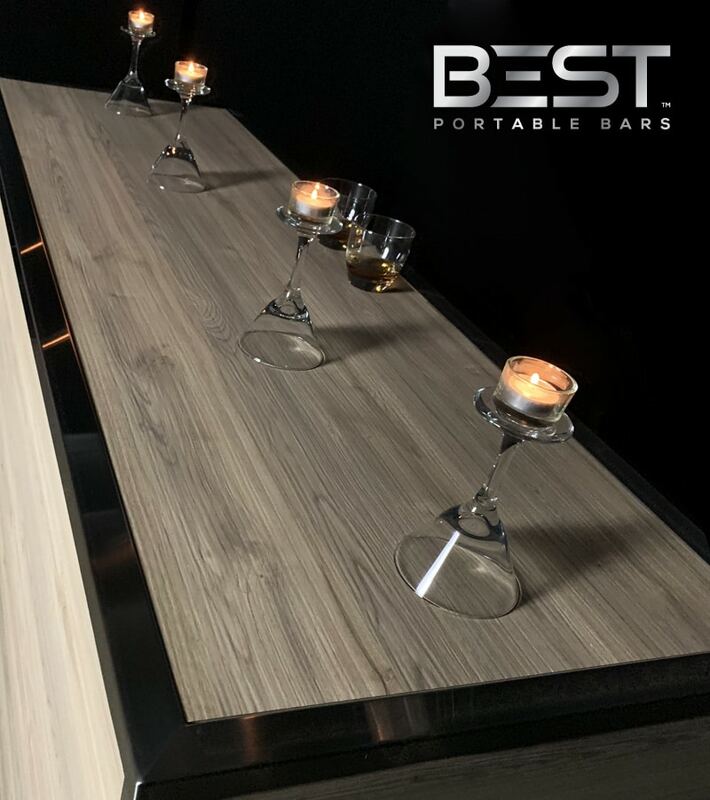 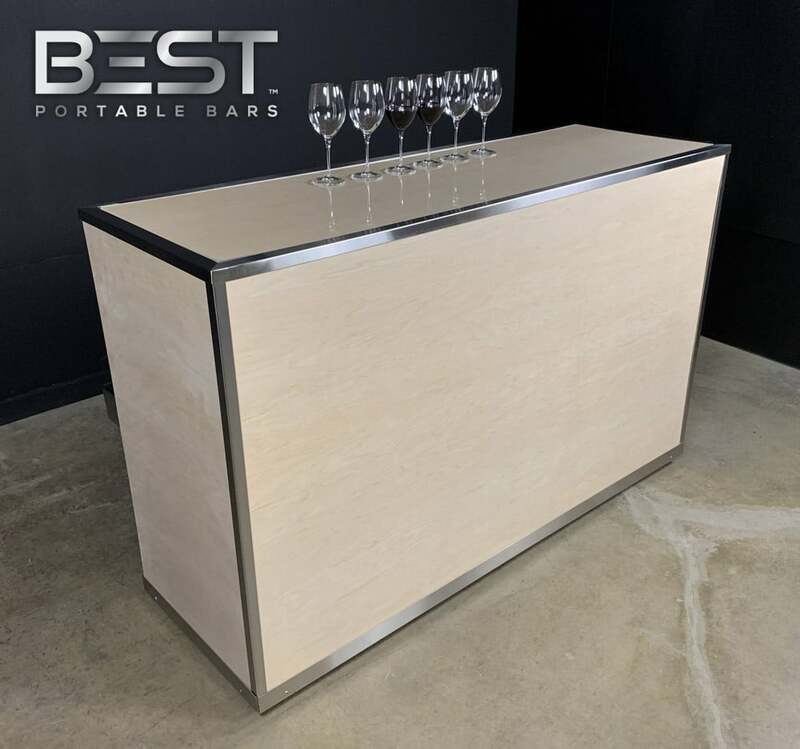 VERSATI, like all BEST portable bars, is a perfect blend of aesthetics, elegance, mobility and functionality, without compromising on quality. 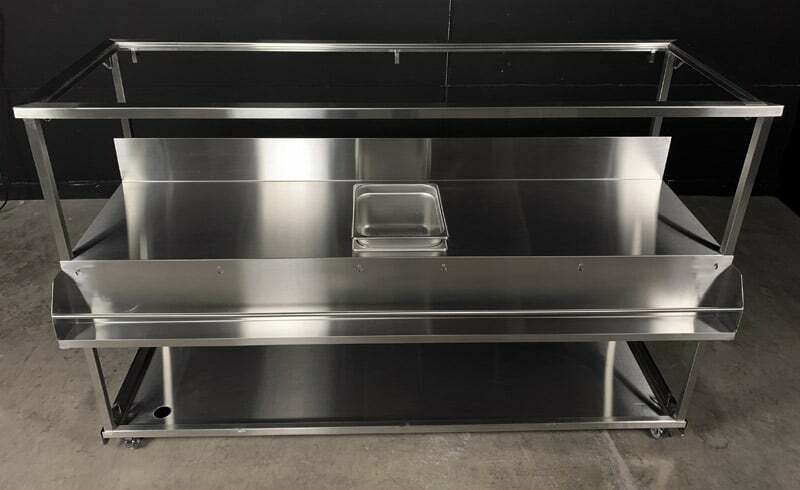 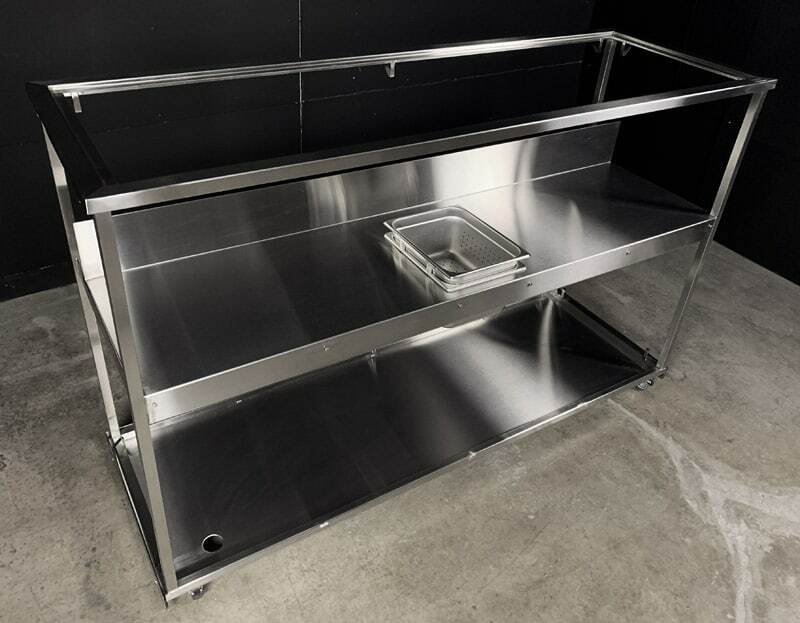 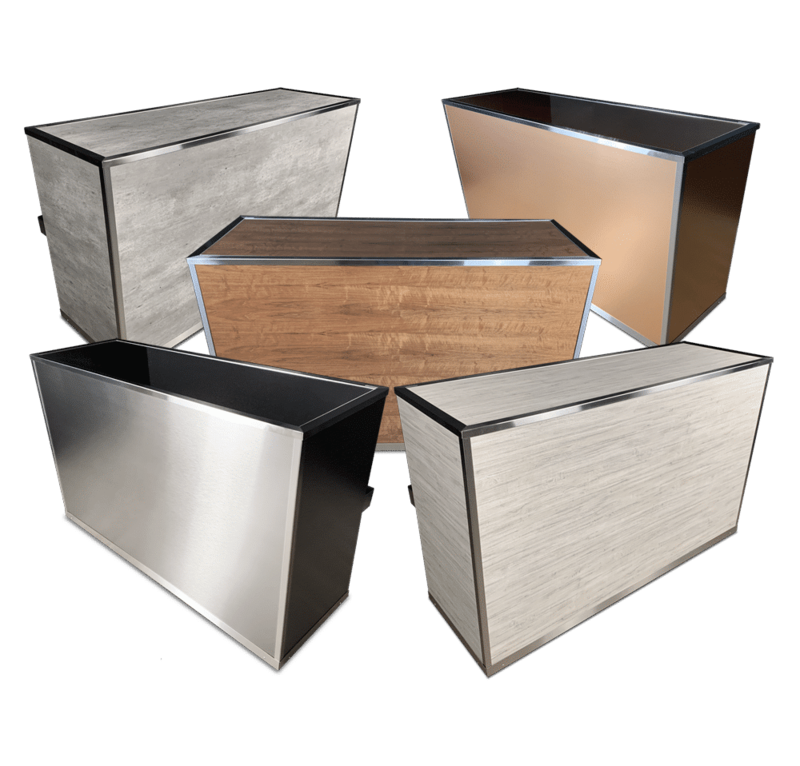 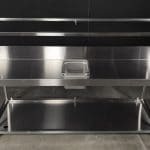 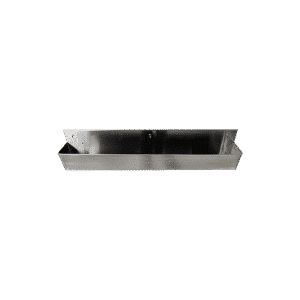 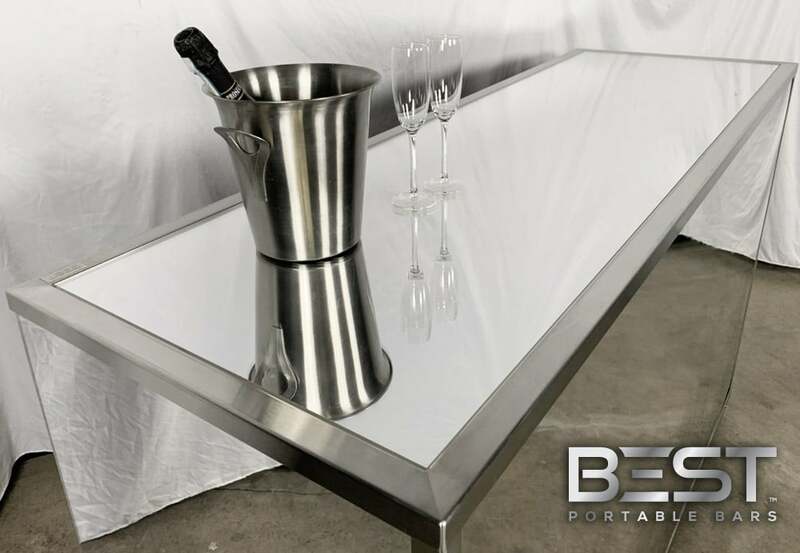 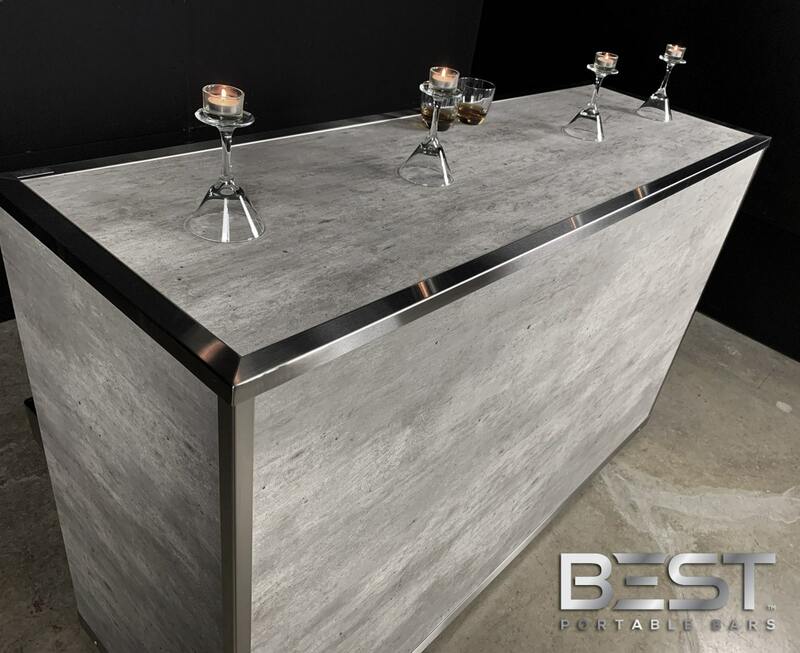 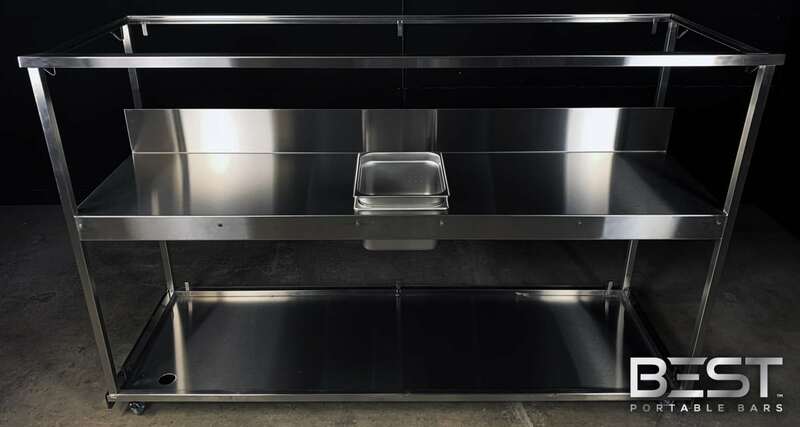 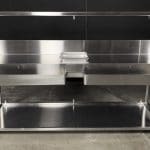 Its structure is entirely made of durable and rust resistant stainless steel. 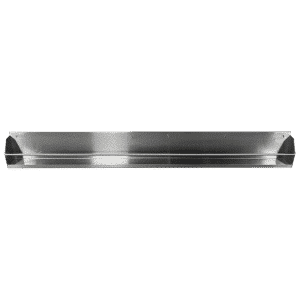 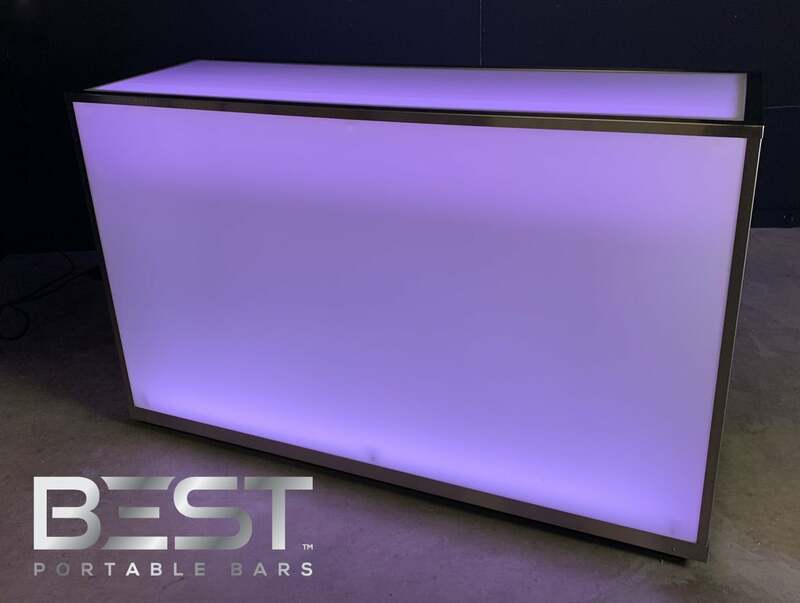 Essentially all parts can be replaced easily, allowing you to maintain a brand new looking bar virtually forever. 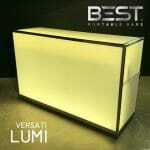 *Important: this is the VERSATI structure only. 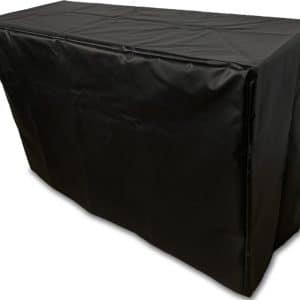 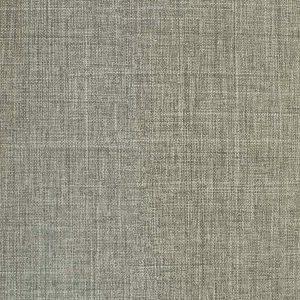 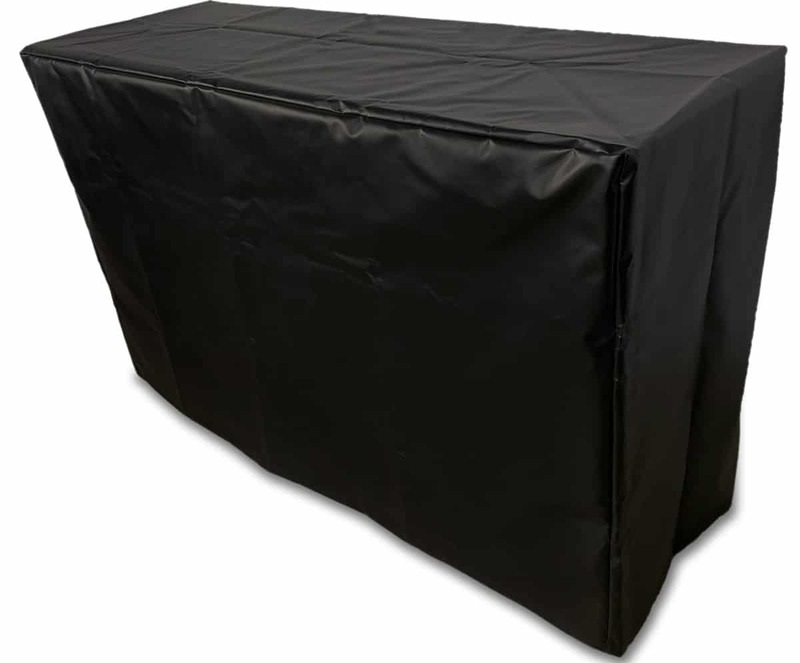 Once added to your cart, you need to select cover panels and other accessories separately. 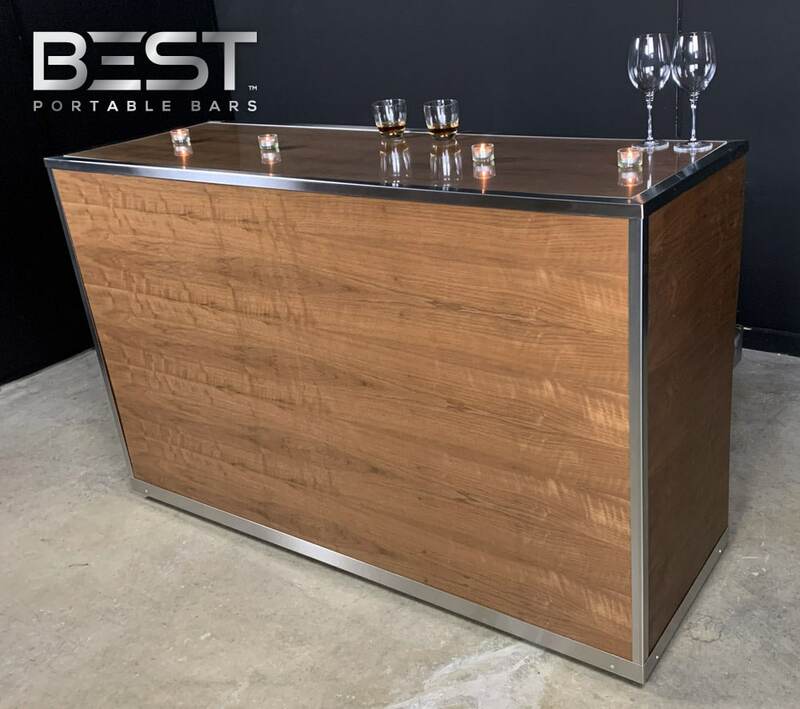 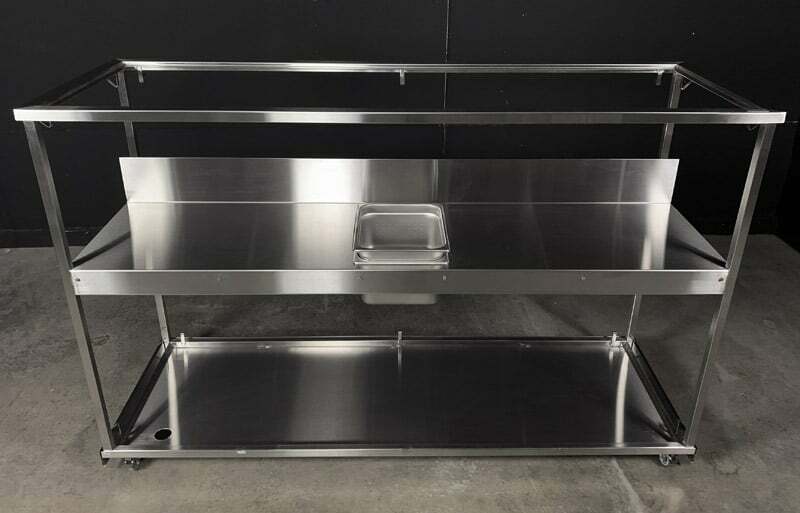 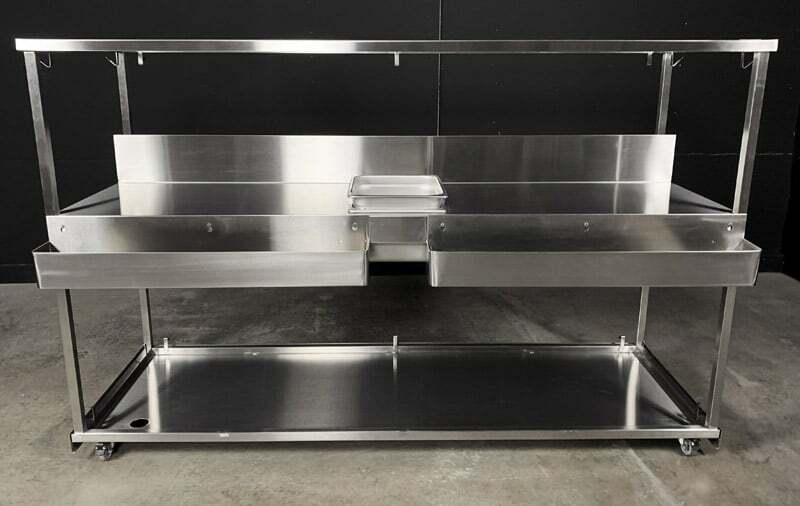 Categories: Portable Bars, Mobile Bars on Wheels. 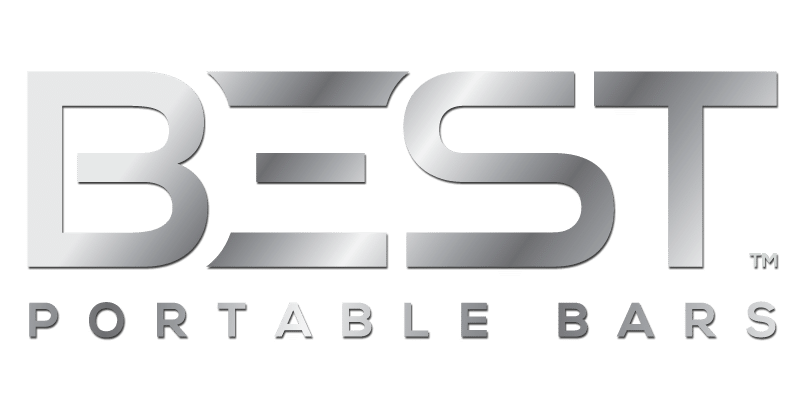 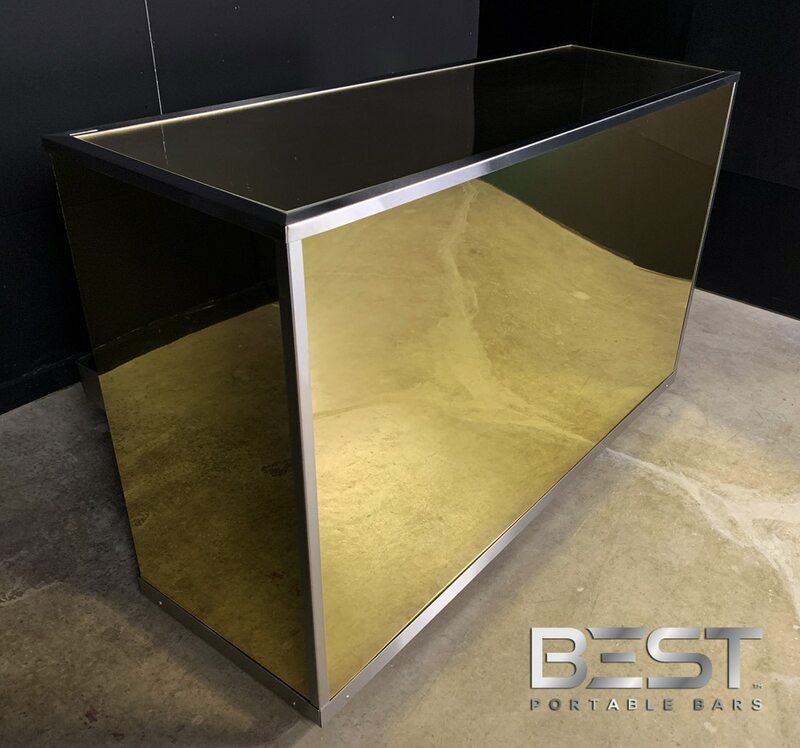 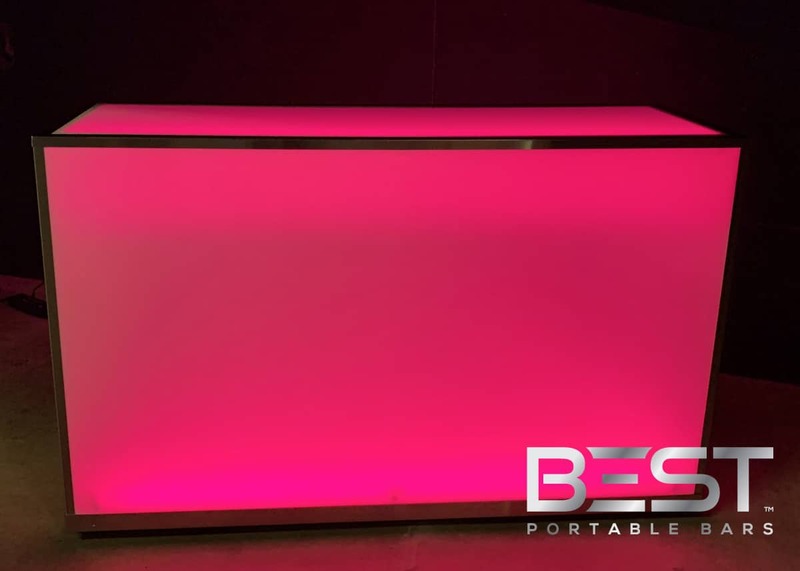 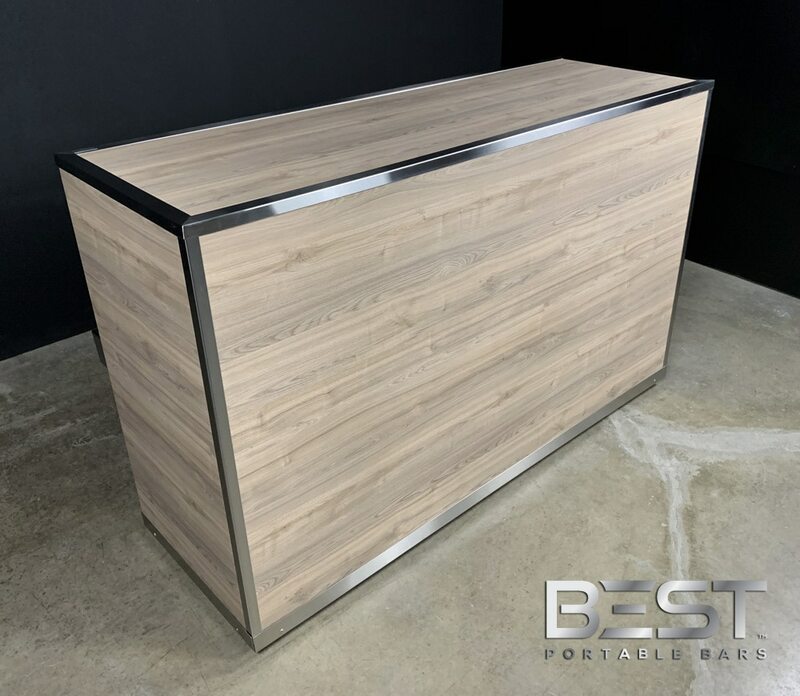 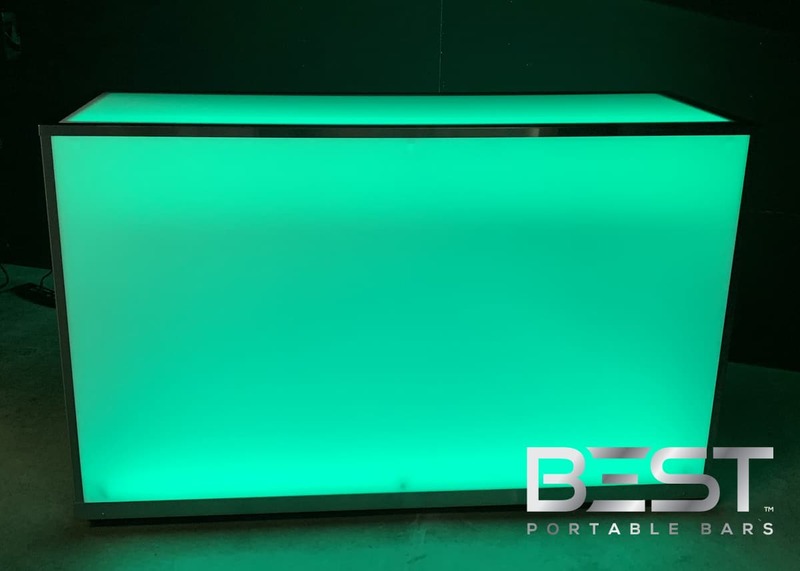 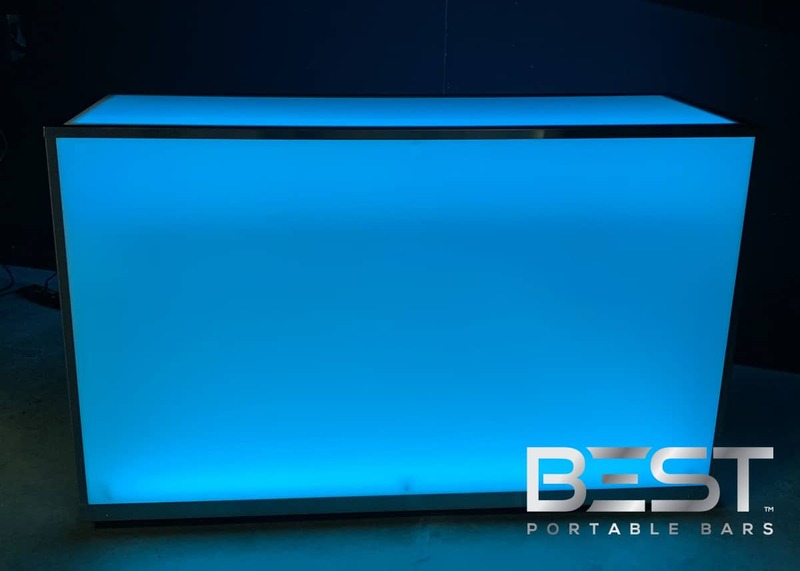 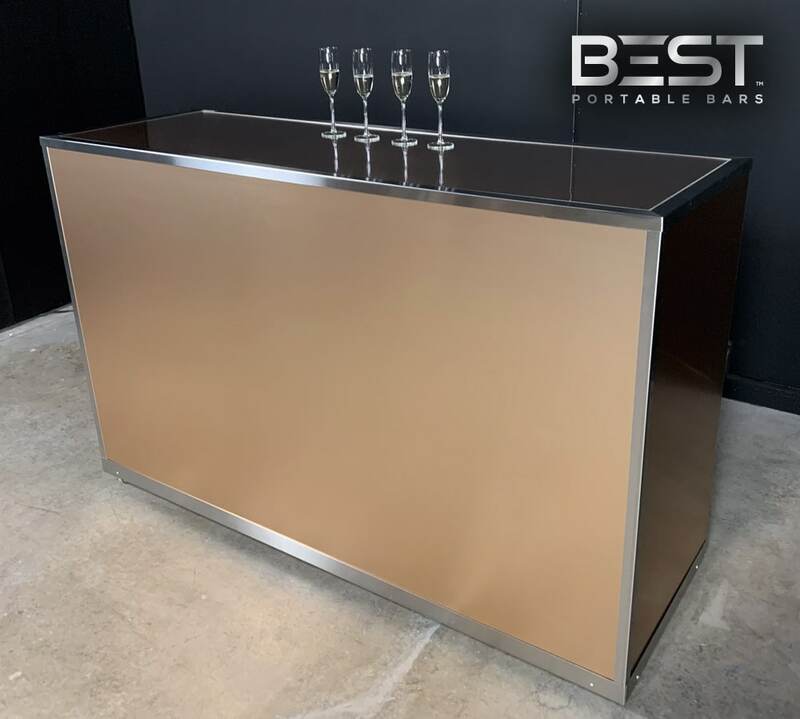 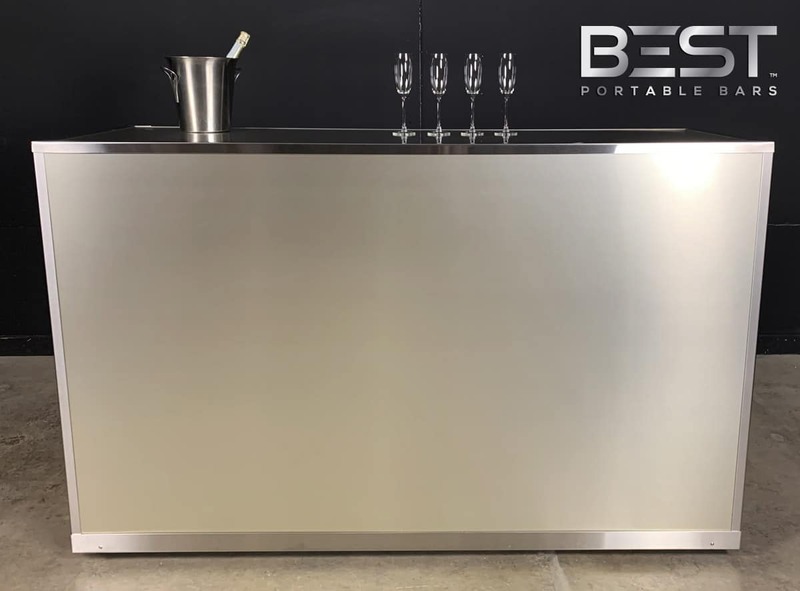 Tags: Backlit Bar, Bar on Wheels, Changeable Panels, Efficient Portable Bar, High End Portable Bar, mobile bar, Multiple Panels, portable bar, Portable Bar for Hotel, Spectacular Portable Bar. 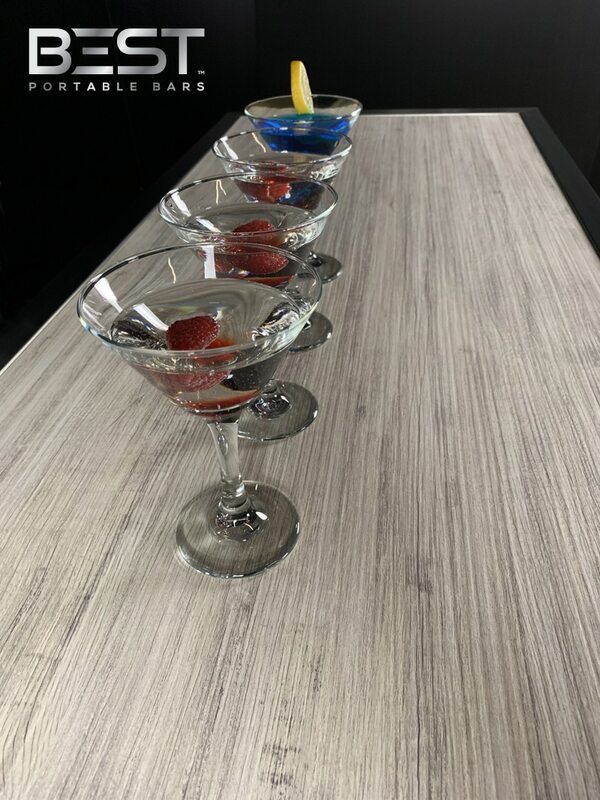 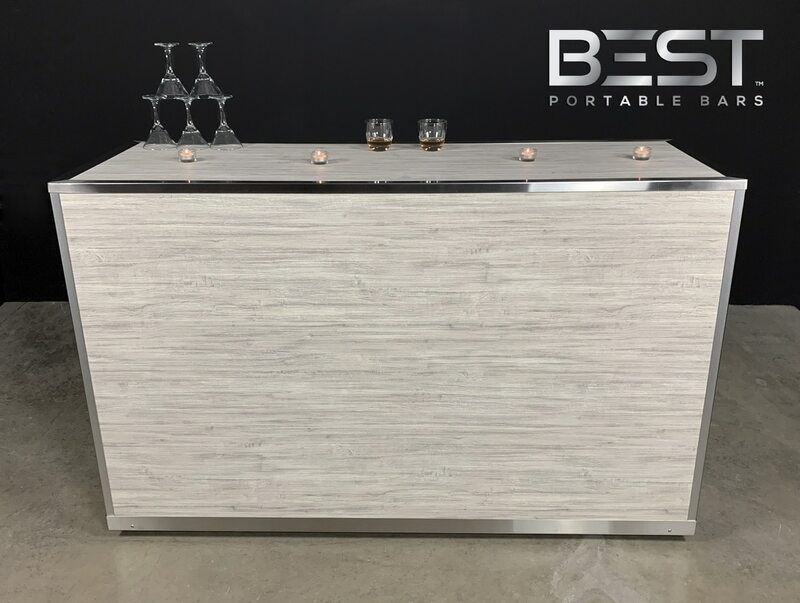 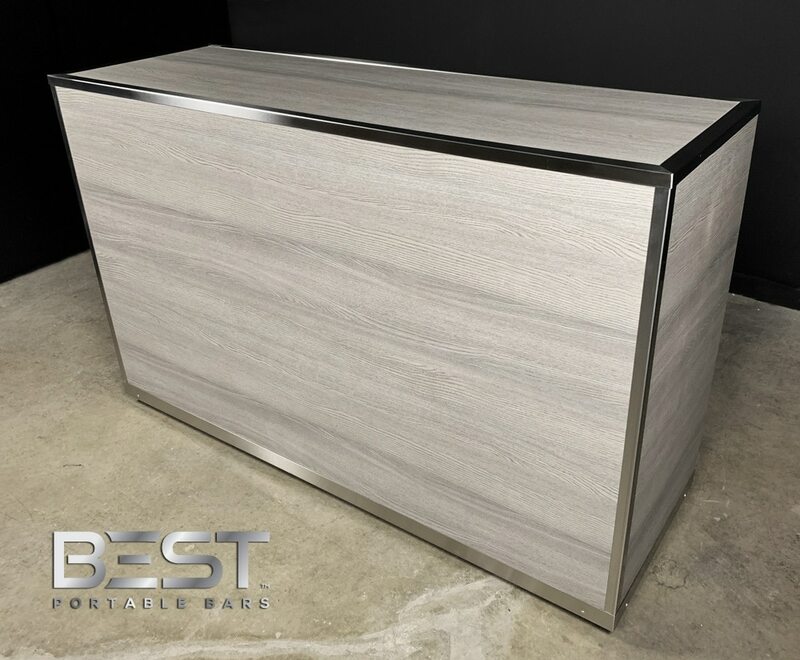 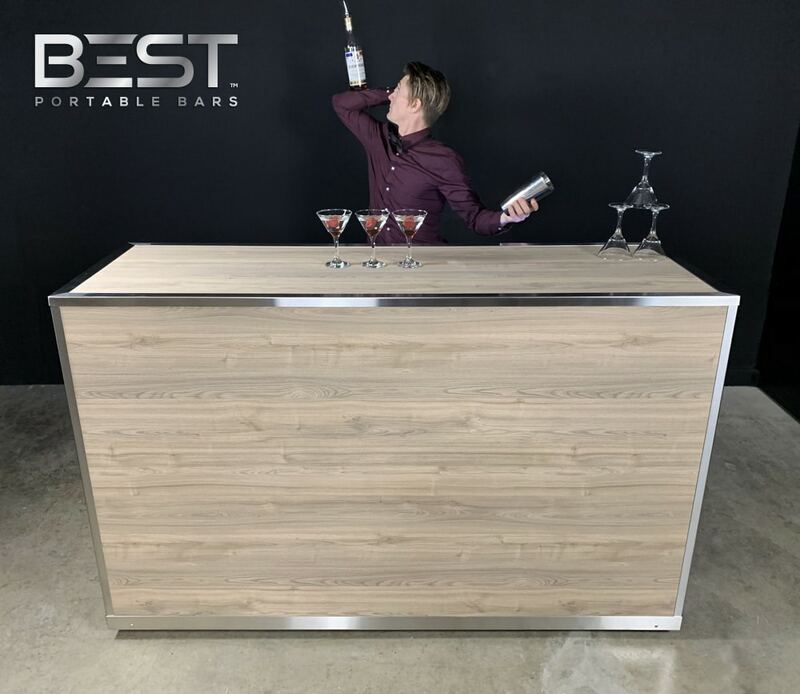 VERSATI is the best and most versatile portable bar on wheels, with amazing features and a wide selection of cover panels available. 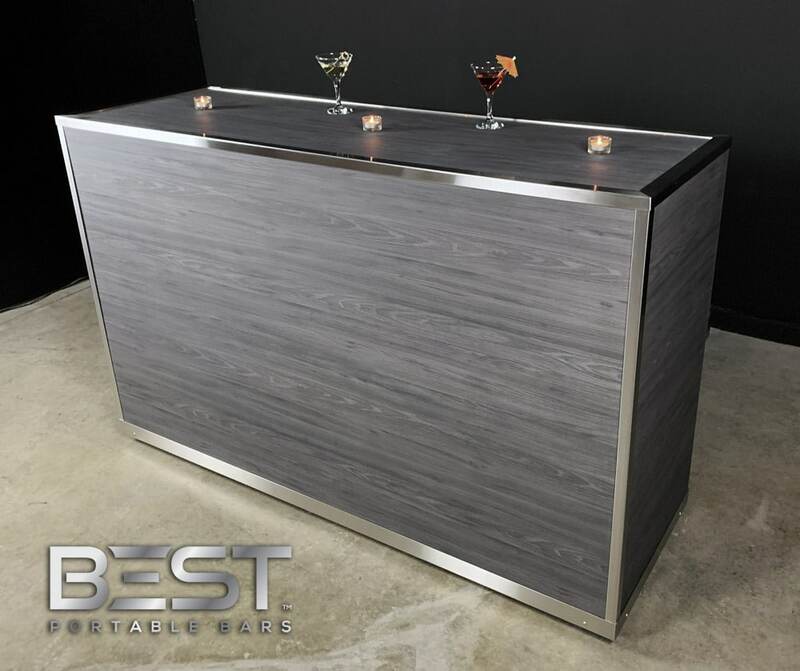 It is ideal for hotels, events locations, restaurants, bars and luxury homes. 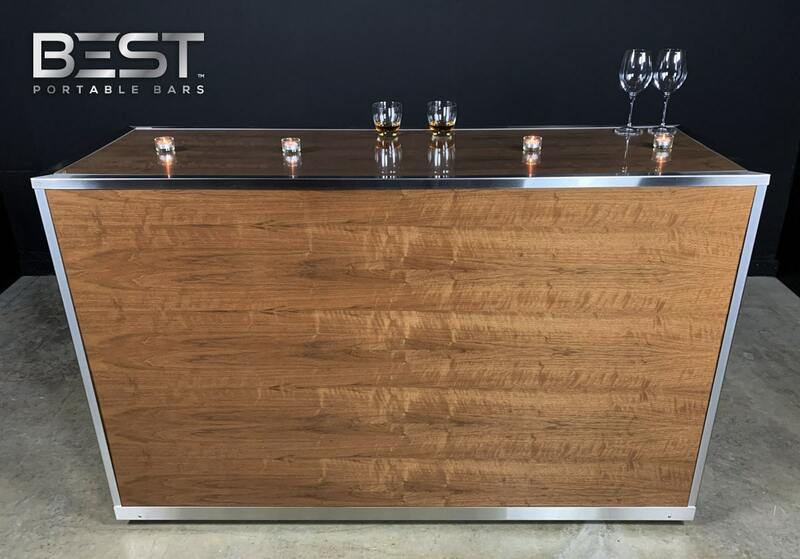 VERSATI, like all BEST portable bars, is a perfect blend of aesthetics, elegance, mobility and functionality, without compromising on quality. 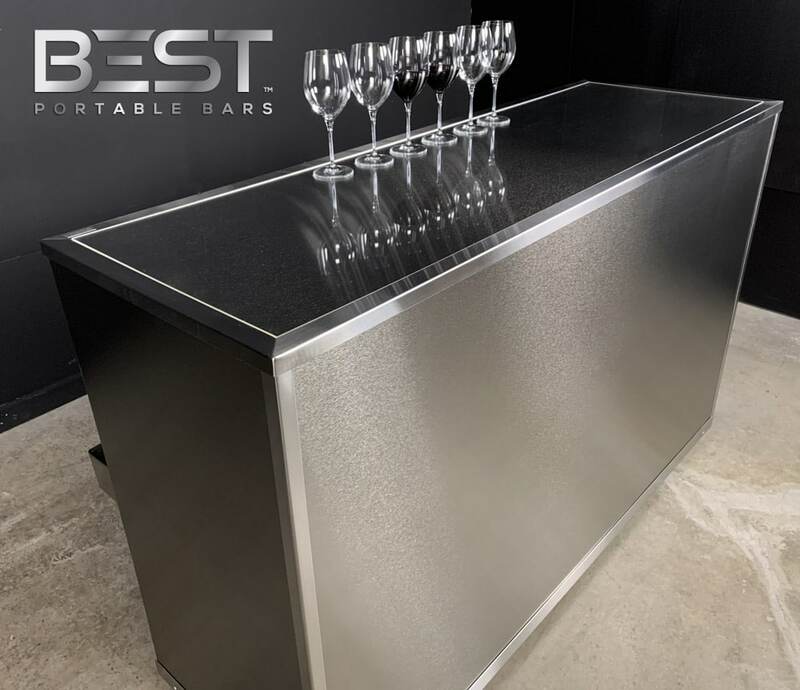 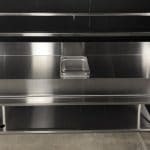 Its structure is entirely made of durable and rust resistant stainless steel. 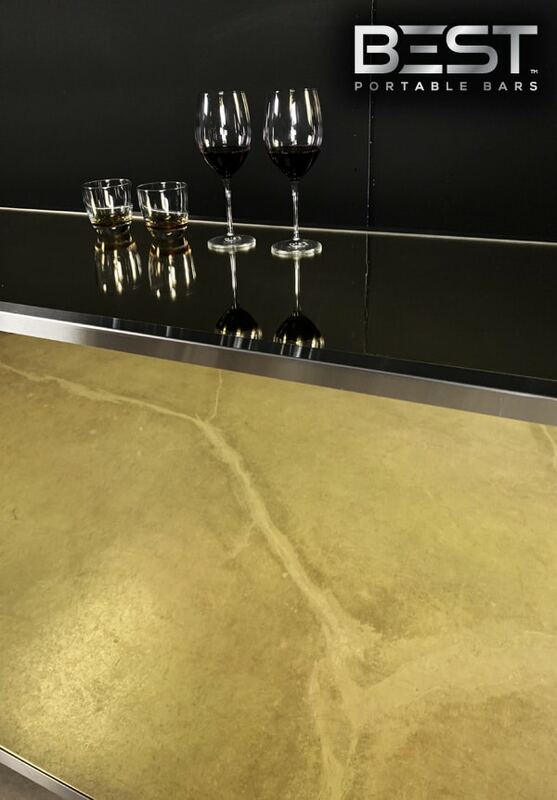 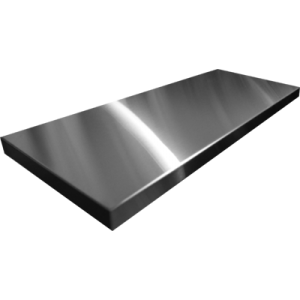 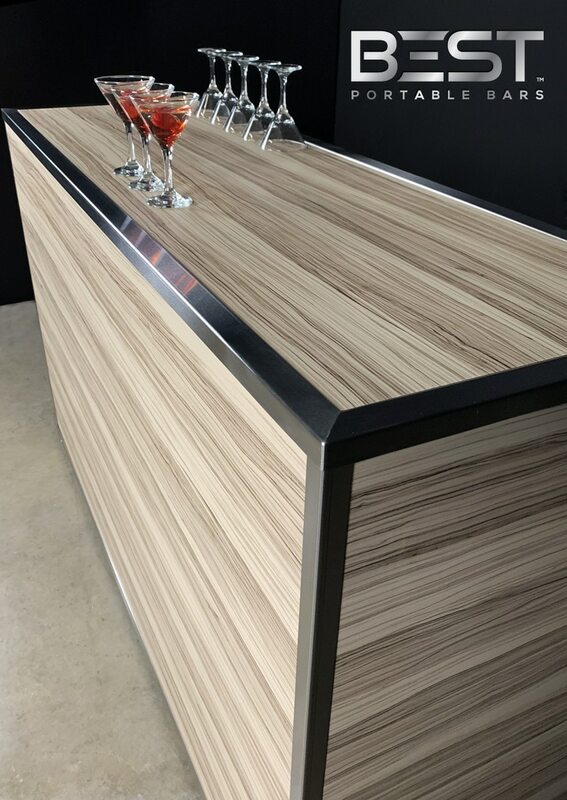 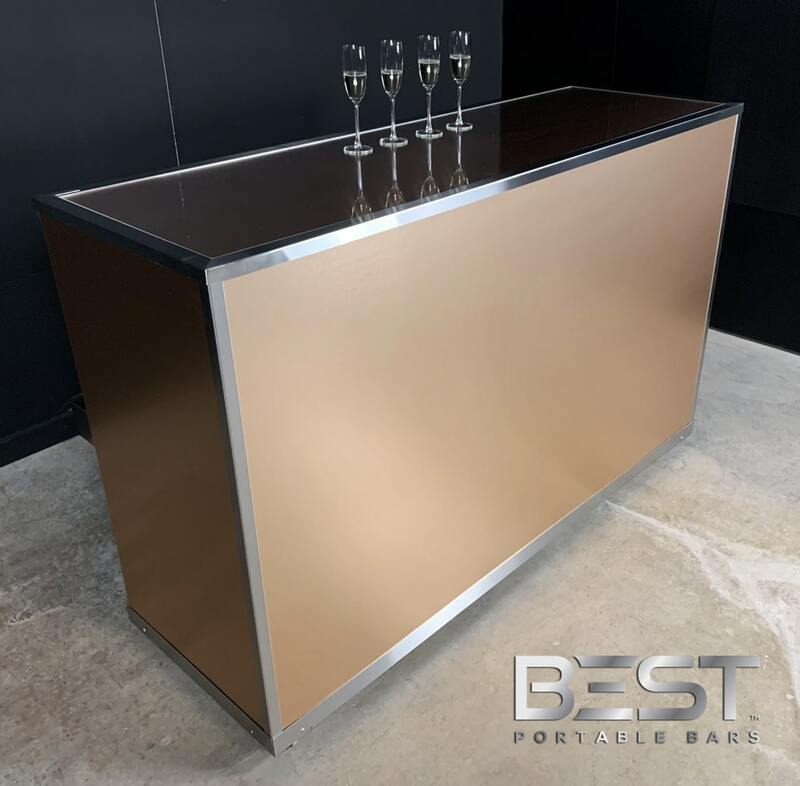 Essentially all parts can be replaced easily, allowing you to maintain a brand new looking bar virtually forever. 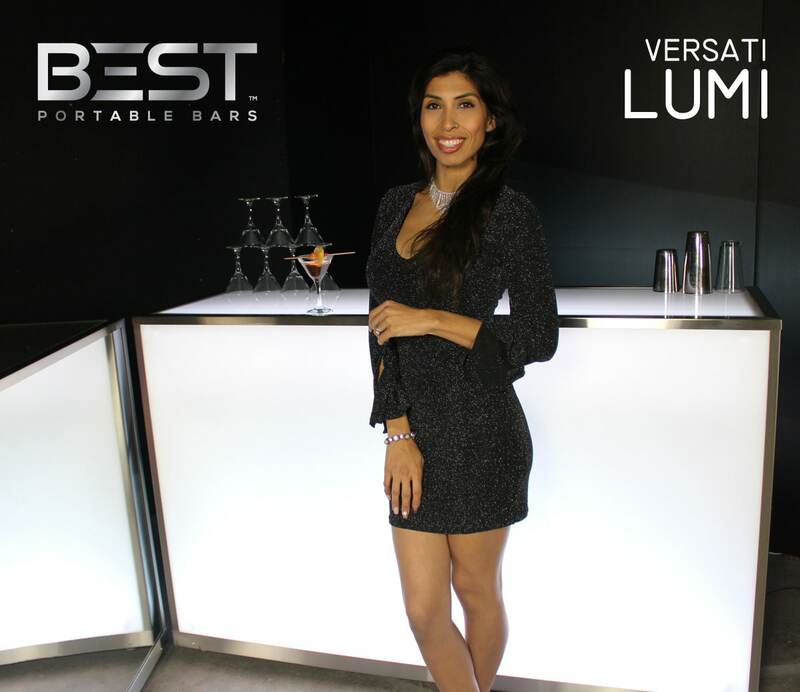 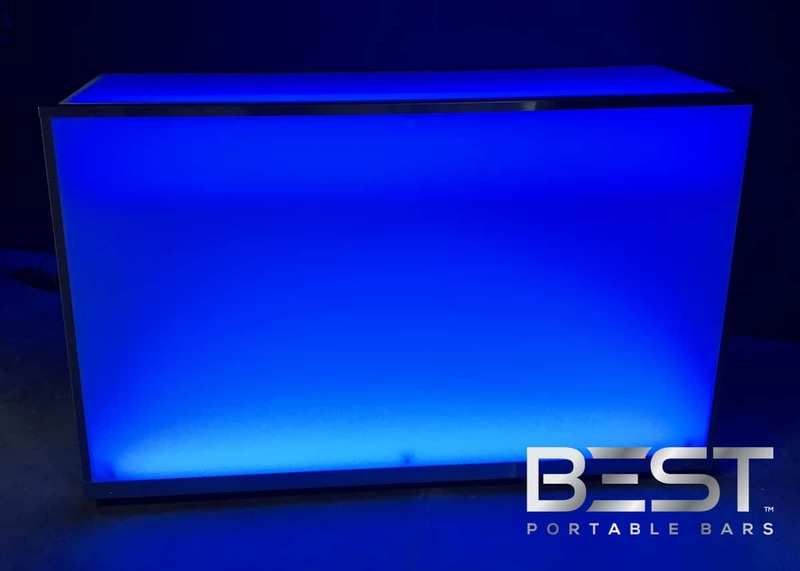 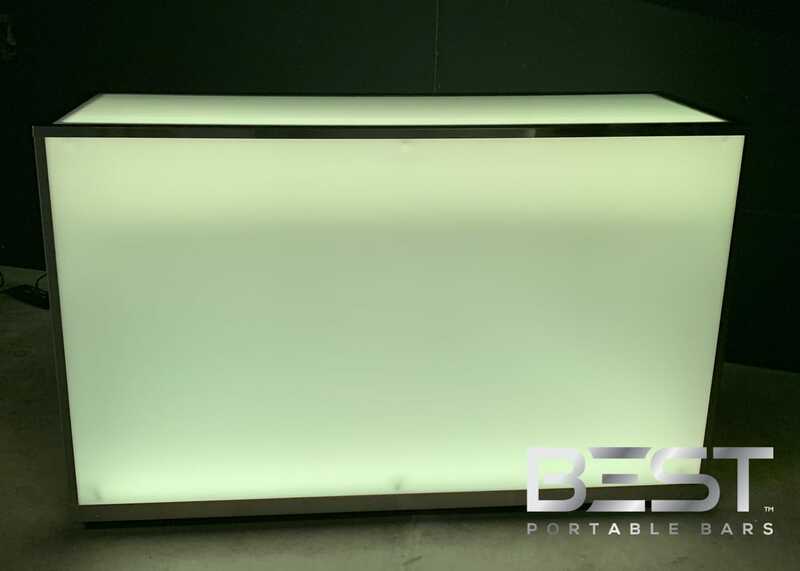 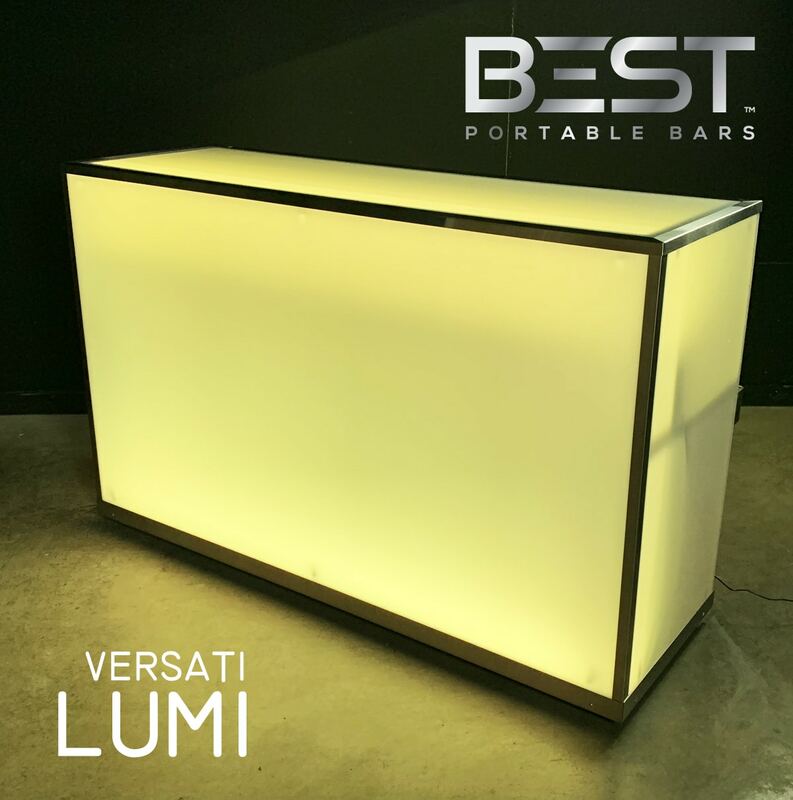 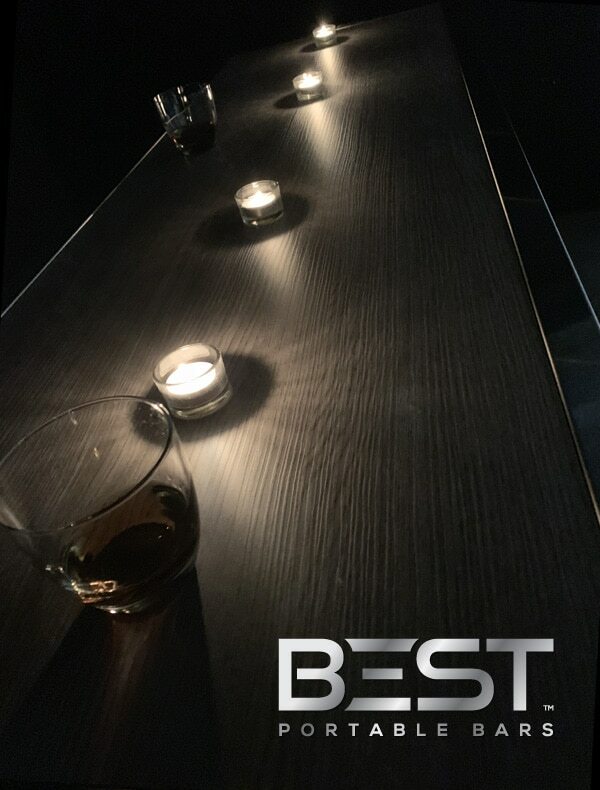 Add the LUMI LED Lighting Kit to your VERSATI bar, combined with White Semi-Translucent Acrylic Panels, and get the LUMI, a spectacular LED backlit bar with special effects and sound control.